This is Voice of San Diego’s weekly spitfire roundup of news. We cover local and regional politics, the environment, education, the border and more. This show features our investigative reporting and interviews with lawmakers and other special guests. Get the show on Apple, Google and Spotify. 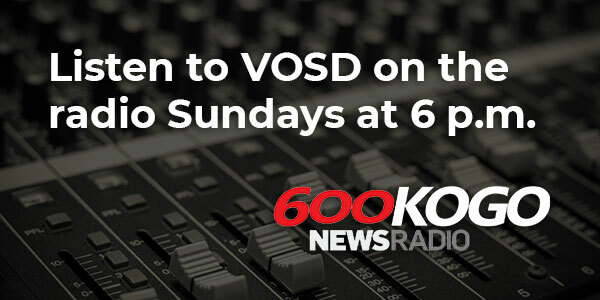 Or listen on Newsradio 600 KOGO, Sundays at 6 p.m.